Social media is behind a 19-year-old girl called Hanan. 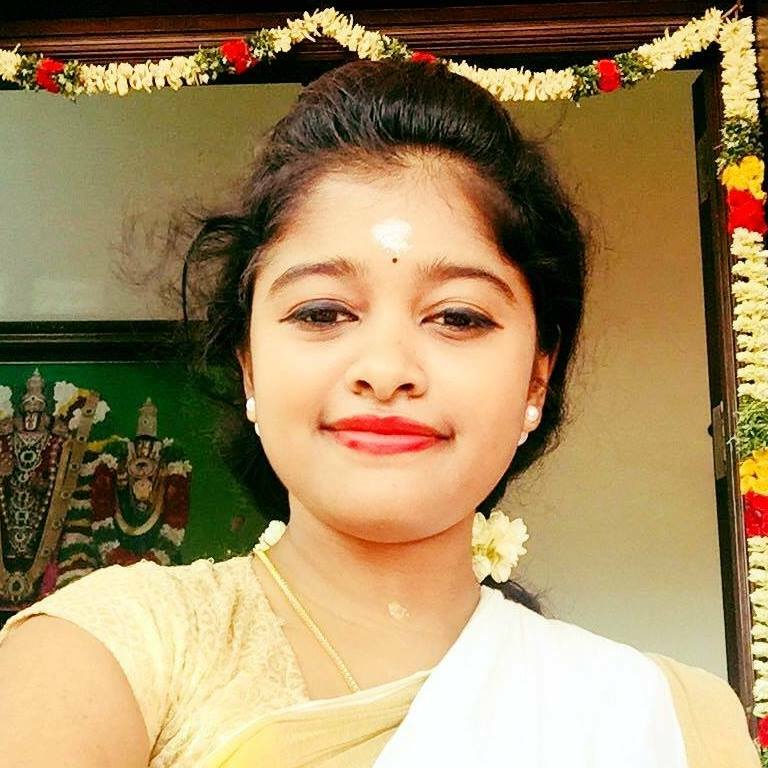 Hanan became an instant social media star in Kerala after a video of her selling fish in college uniform went viral. When the rumours spread that her story was a cooked up one, social media turned back. What’s the truth? Who is Hanan? What is she struggling for? The 19-year-old girl discloses her life, struggles and dreams. Hanan is not just meeting her daily expenses but gathering a huge sum to fulfil her greatest ambition. 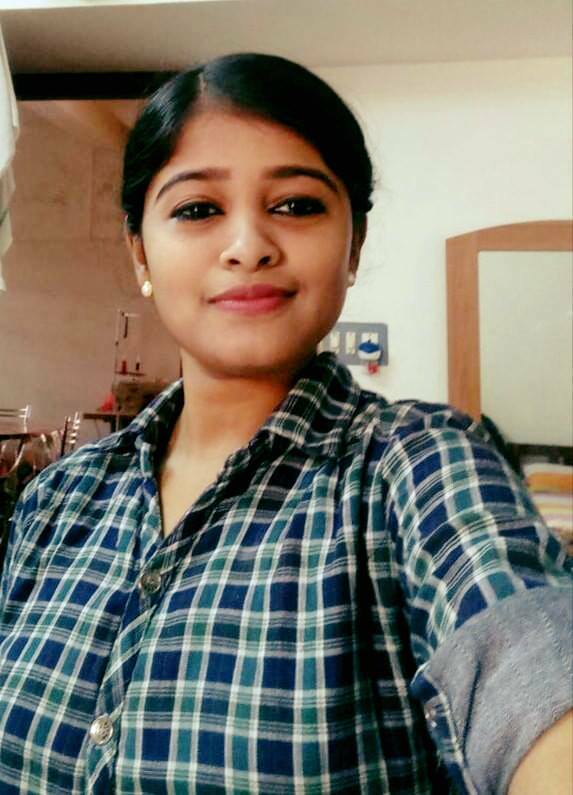 Hanan struggles to make money by doing different jobs, not only to look after her mother and support herself, but also to make a some of Rs 35 lakhs with which she could go to Mauritius and acquire an MBBS degree. “My father did a lot of businesses, including a pickle company, an electronics agency and home-based jewellery making to win our daily bread. I, along with my mother, helped him in all aspects of the trades. He admitted us to the best English medium school in the town where I shared seats with children from elite families. But fate was against our wills,” Hanan recalls. Little Hanan funded her own studies, mother’s medicines and her brother’s school fees with her meagre earnings. Zairabi worked for a short while in a private accounting firm but Hamid’s misbehaviour and her health issues forced her to confine herself at home. No home to return from the exam hall! Hanan’s parents got legally separated when she was about to give her higher secondary board exams. Hamid took his son along with him and Zairabi’s brother agreed to look after his ailing sister. The day before her board exams started, Hanan realised that she had no house to go back to, the next evening. “I moved with my best friend Athira’s family where I stayed for almost a month. After the results came, I set off to Kochi in search of a job. I started working at a call centre where I handled both day and night shifts. I couldn’t have afforded a hostel accommodation before getting my first salary. A month of sleep deprivation and constant exposure to sound waves damaged my left year. I lost hearing ability partially and I was expelled from my first job,” she says. Without losing hope, Hanan joined another private firm as a data entry staff. She brought her mother to Kochi and accommodated her in a paying guest centre. Later, she hired a rented house in Madavana and moved with her mother. After Hanan’s story went viral on social media, several people approached her with offers of a better employment, facilities of higher education and financial supports. “Right from my childhood, I have been dreaming of becoming a medical doctor. Obviously, my circumstances stood in my way. After moving into our Madavana house, I sought admission in Al Azar college, Thodupuzha, for BSc Chemistry. But I had to find an income to support my mother and my own studies. I started making chicken fries and selling them in our college canteen. I knew I was a good cook. I mocked the KFC style which got popular among the students. By the time, my teachers discovered my hearing problem and arranged a free surgery in a hospital owned by the college management,” Hanan says. It was when she was selling banana bajjis at Aluva beach on a festive season that she met two young men, who later introduced her to fish market. “They asked me to make Rs 10,000 and call them once I’m ready to start fish sale. I kept my word, as I joined them in the fish market the very next month. I learned the basics of street vending during that time. I also sought roles as junior artists on film shooting sets and attended the auditions of television channels. But soon, one of my partners misbehaved to me following which I dropped my association with them,” she recalls her bitter times. The 19-year-old then started collecting and selling fish on her own, during free-times after college. Hanan’s day starts at 3 in the morning. She rides her bicycle for about 3 km to Champakkara fish market and heads with her load of fish to Thammanam junction, where she sells them in the evening. She keeps her freezer-box in a nearby house and travels to college which is 50 km from there. At sharp 3.30 pm, she starts her journey back to Thammanam, where she opens her fish-stall by 5:30. Hanan finishes her daily lot usually within half an hour of sale. Afterwards, she rushes to her home where her mother awaits her to come and prepare dinner. Of late, Hanan’s brother also comes to stay with her occasionally. Hanan wishes to become a medical doctor. 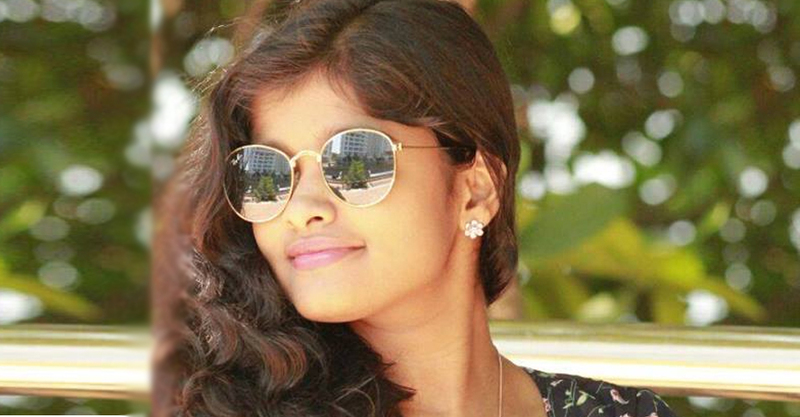 She struggles to make money by doing different jobs, not only to look after her mother and support herself, but also to make a some of Rs 35 lakhs with which she could go to Mauritius and acquire an MBBS degree. “It was one of my acquaintances called Anil from Chethana film studios, Kochi, told me that I just have to clear NEET exam and make Rs 35 lakhs to fly to Mauritius and join a medical course. I joined for Bsc Chemistry to be in connection with this scientific field. I have good touch with maths and organic chemistry. I can easily prepare for NEET exam when time comes,” the real life warrior says. Hanan also works with event management groups on holidays to make extra earnings. “I got media attention only because I make it to the college amid all my struggles. There are a lot of girls, those in my age and those younger than me, who sell fish, meat and vegetables on road. I know at least 20 of them personally. All of them have tales of sufferings, crises and sorrows to narrate. As many wealthy people have come up to support me financially and fund my higher studies. I have received enough. I urge some kind-hearted people to find more people like me and extend them the kind of support you offered me. Because every struggling girls are worth a good social life,” Hanan’s words sound much beyond her age. After Hanan’s story went viral on social media, several people approached her with offers of a better employment, facilities of higher education and financial supports. One of them was filmmaker Arun Gopy, whose debutante directorial Ramaleela was a gigantic success. Gopy has announced that he’d offer Hanan a significant character in his upcoming movie. “I was rejected in movie auditions quite a number of times. Cinema is one of my biggest dreams. 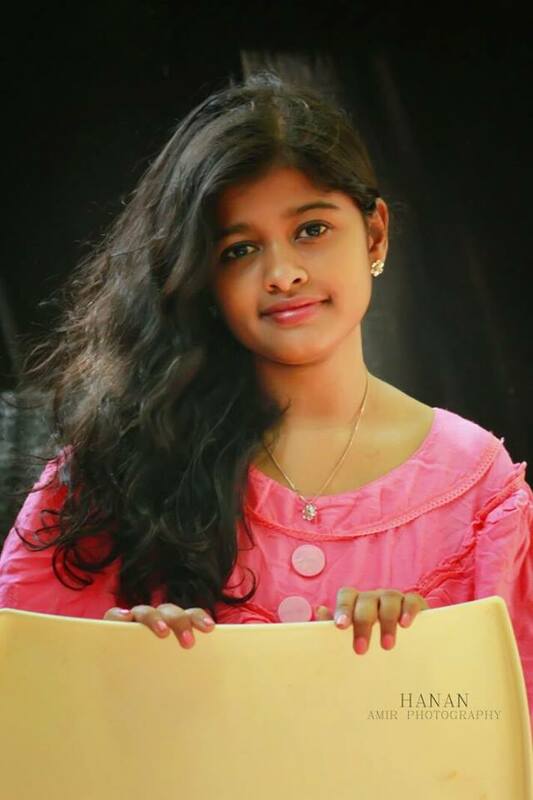 I would be delighted to start my film career with Arun Gopy. I don’t think I have to think twice to accept his offer,” Hanan said with gleaming eyes.